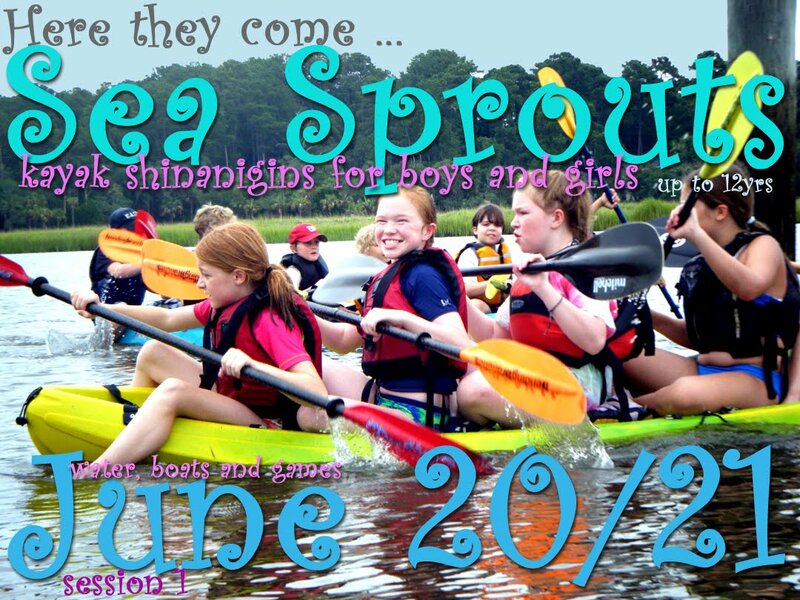 The dates for our Sea Sprouts programs have been announced! We have two sessions of the ever popular Sea Sprouts. These sessions are for boys and girls age 8-12 years old. The location is the ever fabulous Skidaway Narrows. The first session, for which we have 10 spaces available, runs June 20 & 21, from 9-1pm. Cost is $55 per person per day. 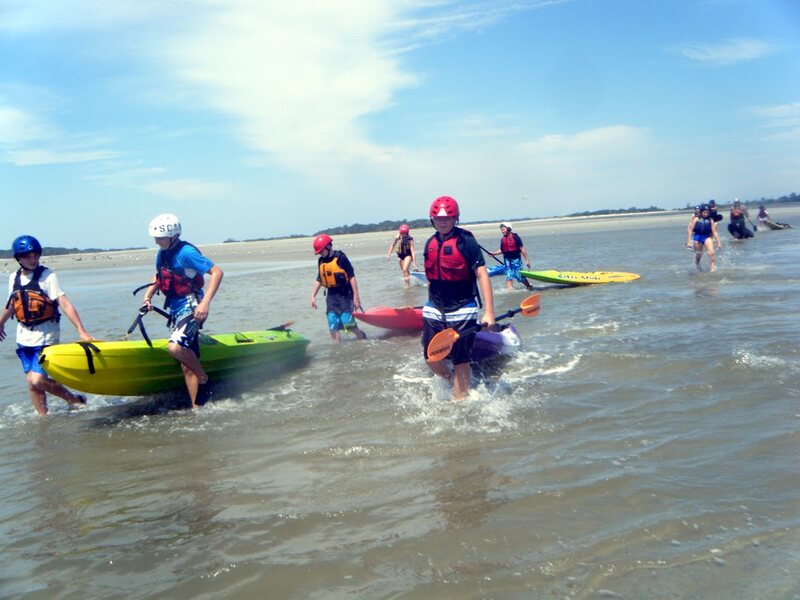 The programs are loosely based around kayaking and emphasize self confidence, team work, on-water safety and fun. But more importantly, we will be playing all the old favorites like Muddy Buddy, Shakey Monkey, and Women and Children First. The second Sea Sprouts session is July 24 and 25 at the same location and time. There are only 5 places left for this session. 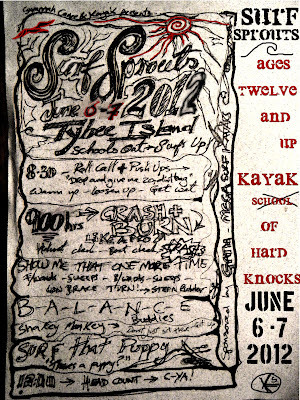 Surf Sprouts - June 6-7. For the older kids we have Surf Sprouts. 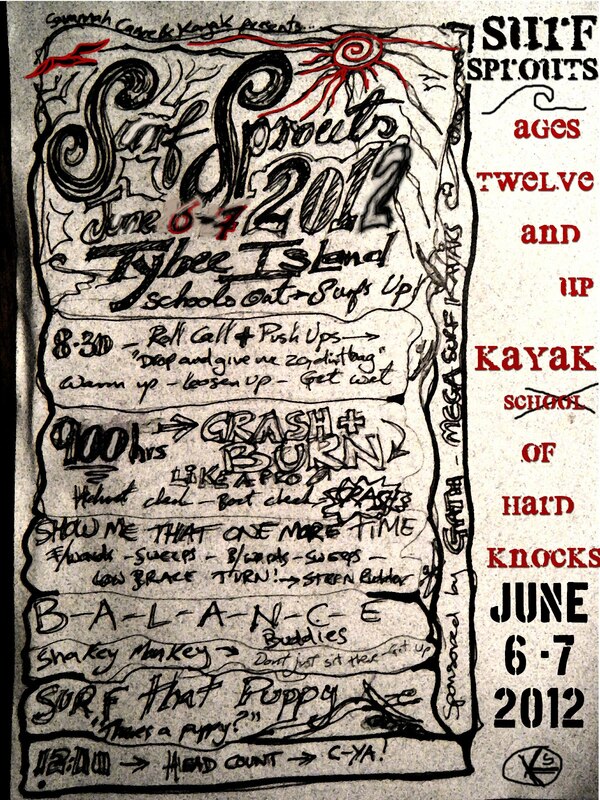 This program is geared more towards personal skills growth in the sport of kayaking, and more specifically in surf kayaking. We use sit on top kayaks and work the beach break on Tybee. 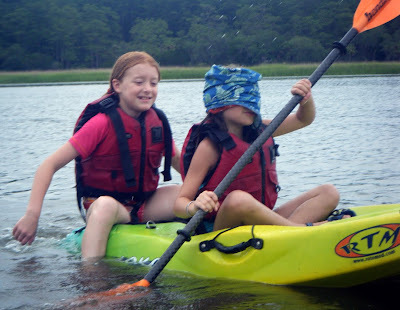 We wear helmets and the kids can expect to take a beating. 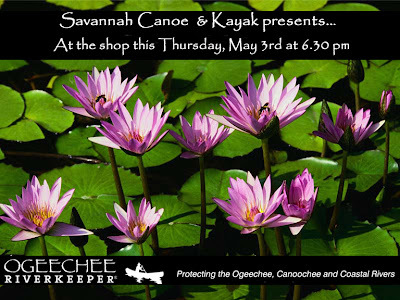 Please join us this Thursday evening as we are pleased to host Dianna Wedincamp from the Ogeechee Riverkeeper. As Riverkeeper, Dianna actively monitors our rivers and streams for pollution, advocates for pollution prevention and clean water in our communities, conducts educational programs on preventing pollution, and promotes stream restoration. 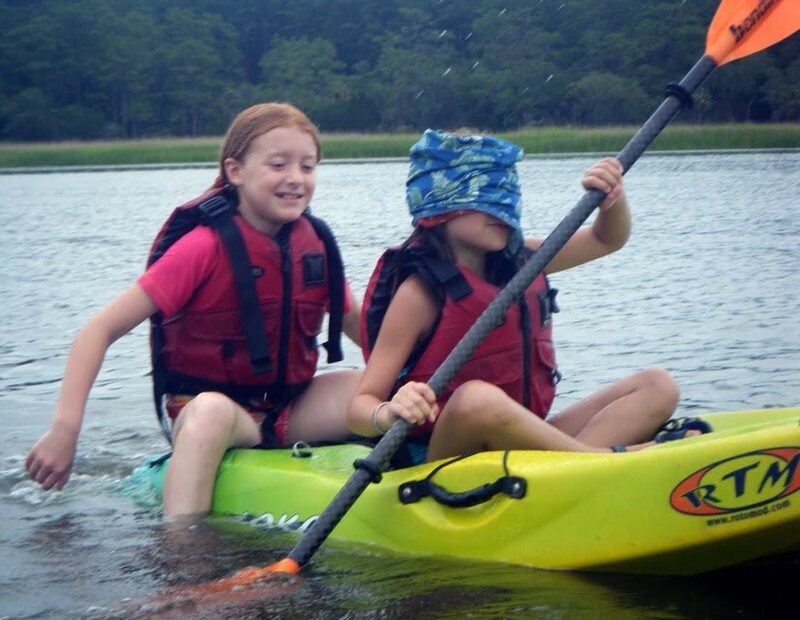 Dianna's expertise in outdoor recreation is a great asset to the organization, and she often leads paddle trips down the rivers. At Ogeechee Riverkeeper she helps to train stream monitoring volunteers, Get the Dirt Out (www.getthedirtout.org) volunteers, research pollution problems on the rivers, respond to citizen complaints, and conduct educational programs for civic clubs, schools, and at local festivals. Dianna is a native of Emanuel County, Georgia. She has a B.S. degree in Recreation with emphasis in Natural and Cultural Resource Management and a minor in Geographic Information Systems from Georgia Southern University. Dianna lives in Emanuel County with her family.